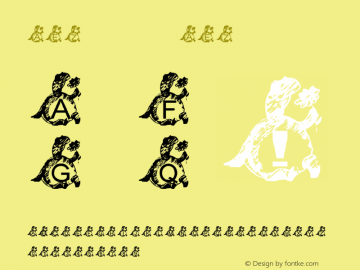 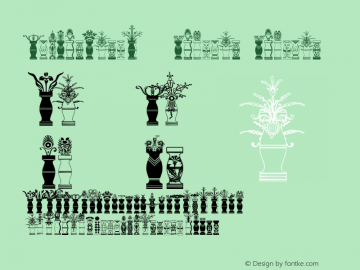 FlowerJars font family series mainly provide Regular and other font styles. 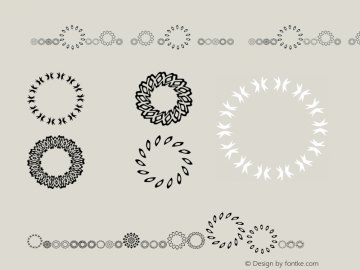 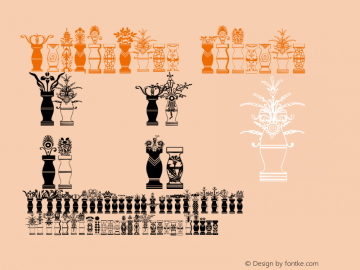 FlowerJars-Regular font family series mainly provide Regular and other font styles. 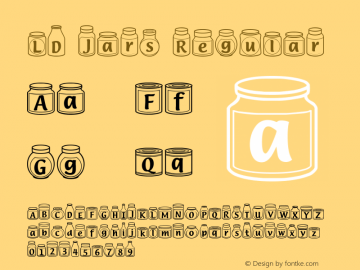 Jars font family series mainly provide Regular and other font styles. 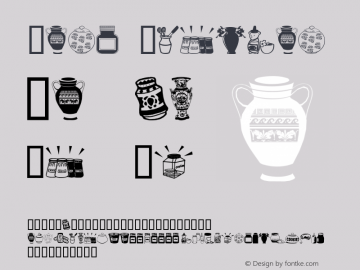 LD Jars font family series mainly provide Regular and other font styles. 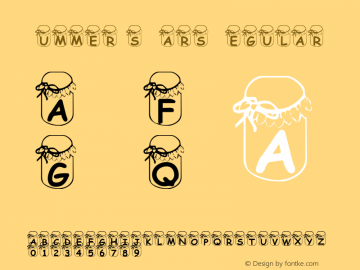 Summer's Jars font family series mainly provide Regular and other font styles. 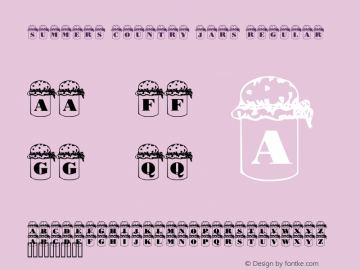 Summer's Country Jars font family series mainly provide Regular and other font styles. 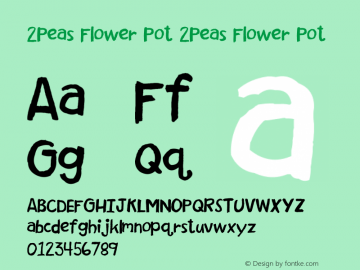 Summers Country Jars font family series mainly provide Regular and other font styles.